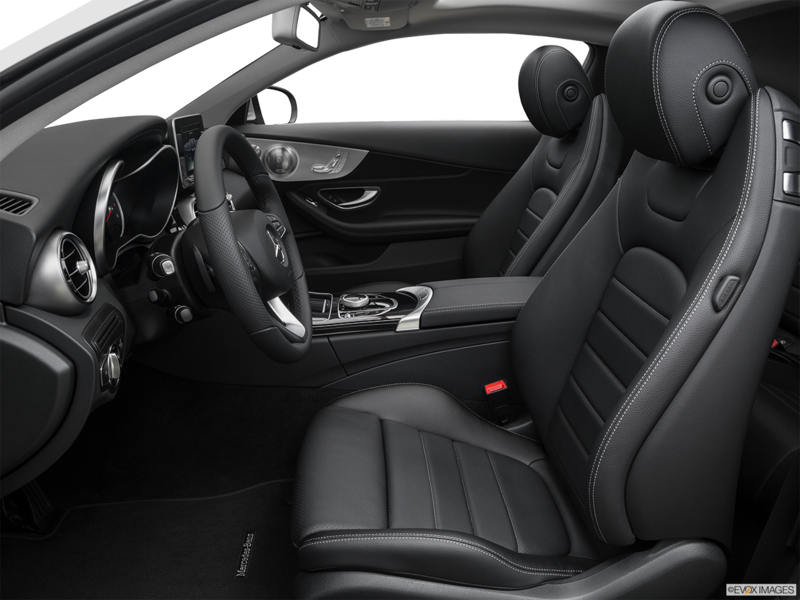 Request Your C300 Coupe Quote! 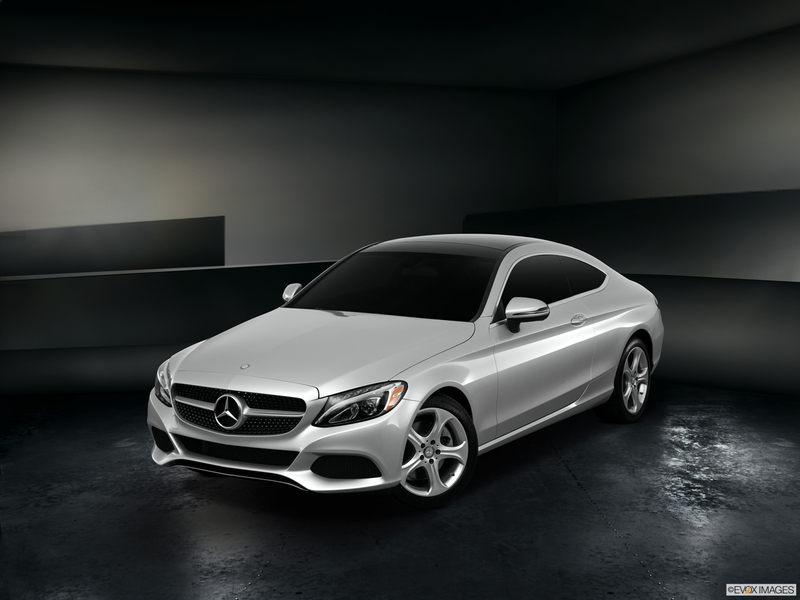 Night Package: Gloss Black exterior accents, 18-inch black AMG® 5-spoke wheels and Sport Package. Premium 1: Blind Spot Assist, KEYLESS GO®, Burmester Premium Surround Sound system and SiriusXM Radio with 6-month All Access trial. Have you been looking for the latest luxury and high-tech SUV in Worcester? 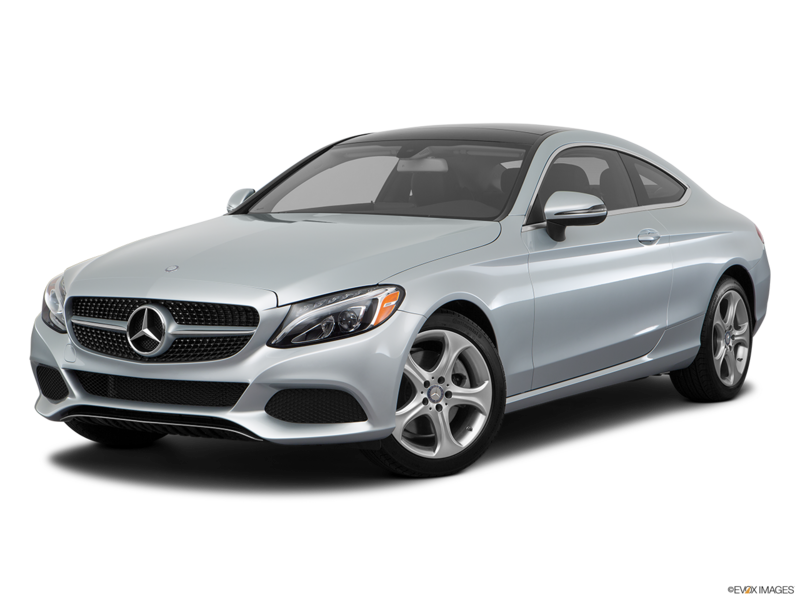 Stop spinning your wheels and go to Mercedes-Benz of Shrewsbury and test drive the 2017 Mercedes-Benz C300 Coupe today.